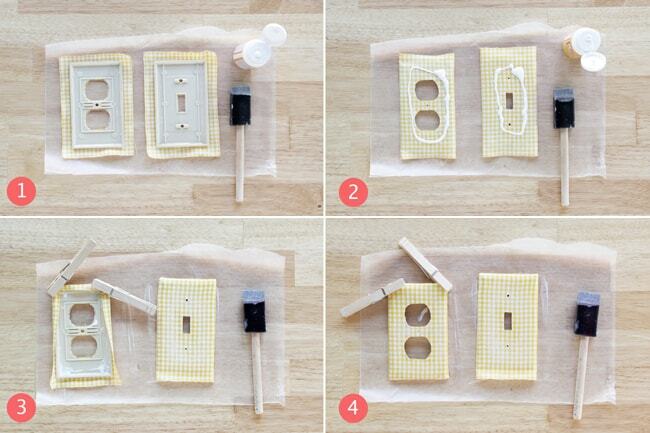 Learn how to make decorative switch plates the easy way with Mod Podge! 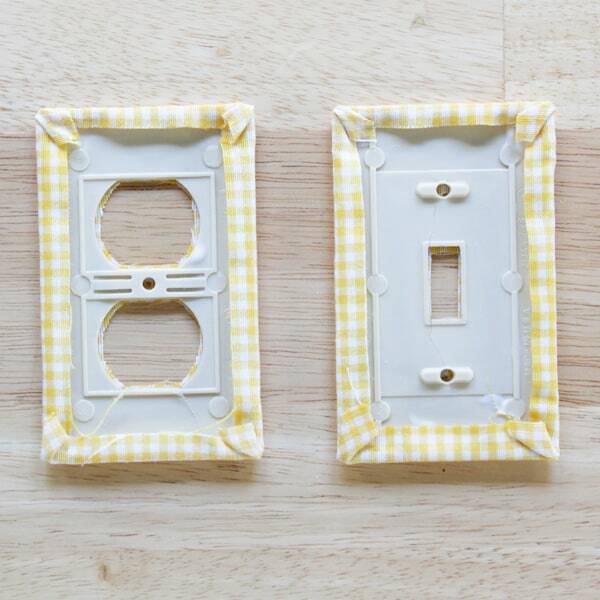 You'll want to cover all of your switch plates in paper or fabric. This is Heidi from Hands Occupied. As an apartment dweller, I often have to deal with things like dirty, cracked light switch plates in… special shades of beige. They also have paint on them from one or two lazy paint jobs by someone who didn't think to remove (or tape) said covers. This simple project is an awesome way to cover up cruddy light plate covers – and you can even use fabric that matches drapes in the room to tie everything together. 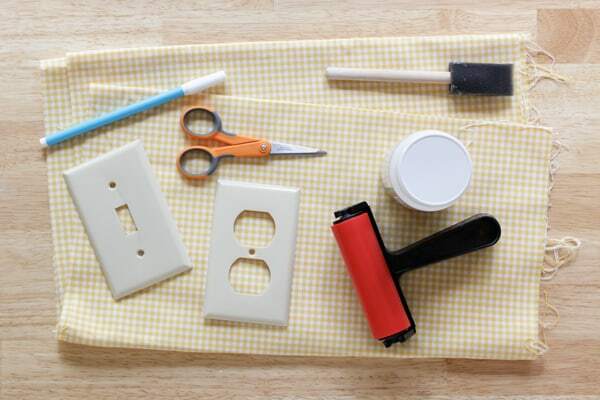 Clean your light plate covers with rubbing alcohol. 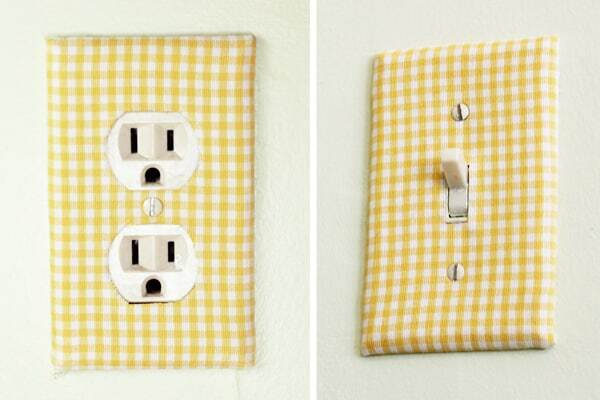 Trace your outlet and/or light switch cover onto the wrong side of your fabric. Cut out each tracing with an additional half inch of space between the outer edge of each tracing and the edge of your fabric piece. 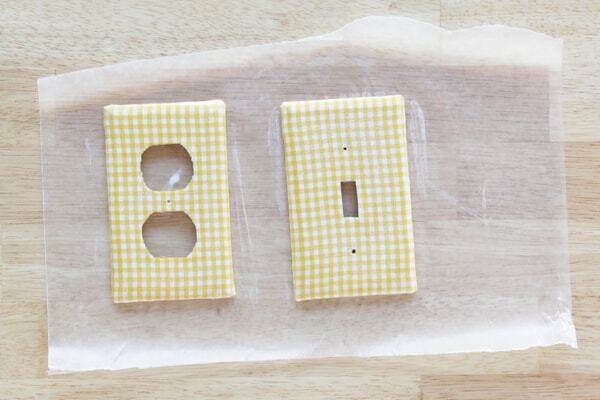 Also cut out tiny holes for the screws, switches and electrical outlets. Rinse off the pen lines in the sink and pat your fabric dry, don't wring it. You want the fabric as smooth and wrinkle free as possible. 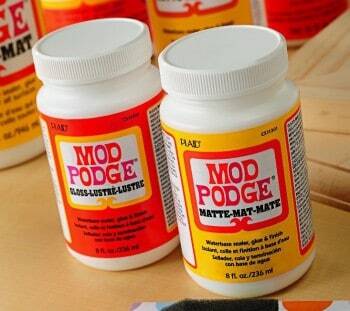 Since Mod Podge is water-based, it's okay if your fabric is damp for the next step. 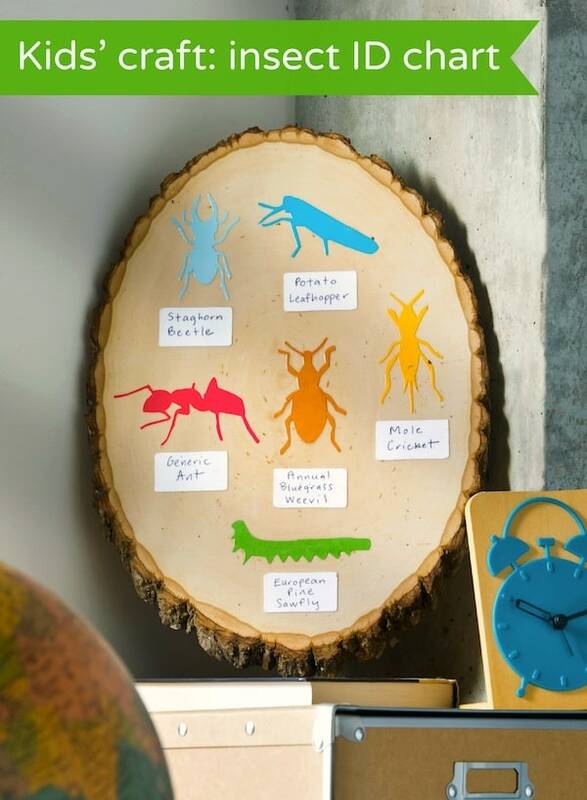 Paint a layer of Mod Podge on your plate covers. 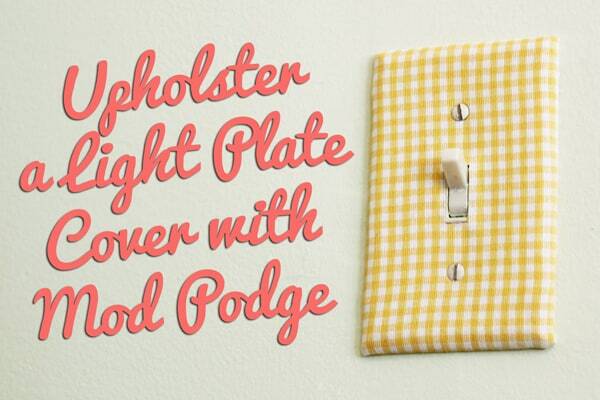 Line up your fabric cutouts, wrong side down, on your Podged light plate covers. Be careful to get the screw holes just right. 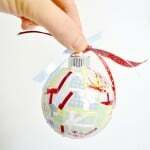 Turn over your lined up fabric and covers and add some Mod Podge along the edges of the back of each cover. My fabric was upholstery grade – so fairly thick. It didn't really want to stay in place on the back of the plates. What worked for me was folding over two edges (see number 2 below) and letting it sit for a half hour. That let the Mod Podge dry enough for the edges to start staying put. While the edges were drying, I applied a generous layer of Mod Podge over the outside of the front of the plate cover. 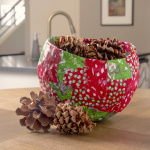 You'll want to completely saturate the fabric for this project to be successful. To get the fabric on the shorter ends of my plate covers to stay, I used clothespins (picture 3) to hold the fabric in place until it's dried enough to stay in place on its own. 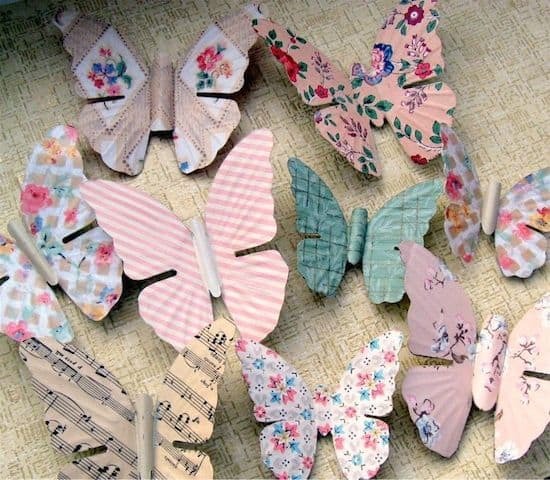 Don't let the Mod Podge dry completely with the clothespins on because they'll be stuck to the plates, ruining your project. 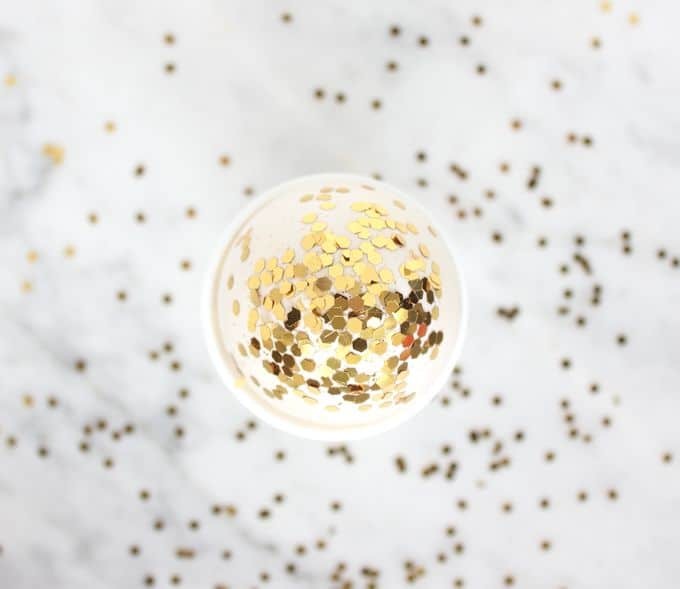 Tip: If you get bubbles between your fabric and plates, a brayer is helpful for ironing them out. Eventually all of the fabric will behave and you can let your plates dry completely, lying face up on waxed paper. 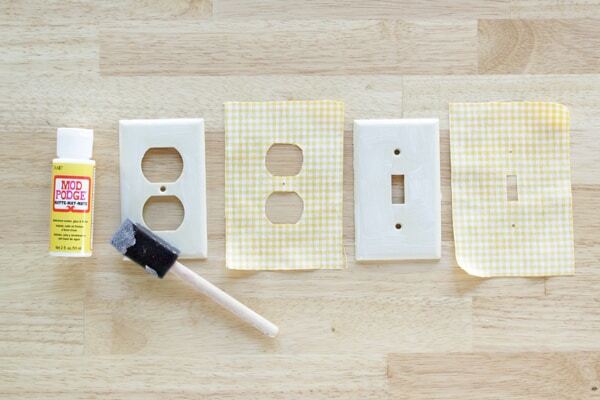 Here's a look at the backs of your decorative switch plates when they're all done. The last step is, of course, screwing the plates in place. Aren't they cute? Like this project? Check out Hands Occupied on Facebook, Twitter and Pinterest. Totally cute! 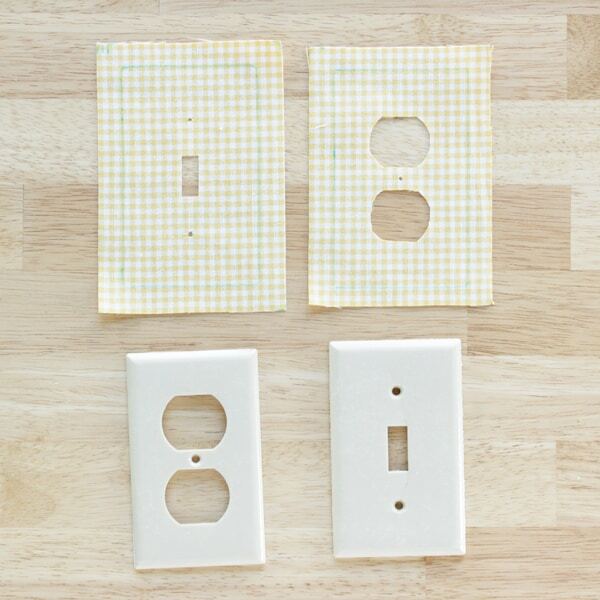 Thanks for the great tutorial, as I definitely need to do something with the boring off-white switchplates throughout our home!